A free UNIX-like operating system developed with the assistance of programmers around the world. 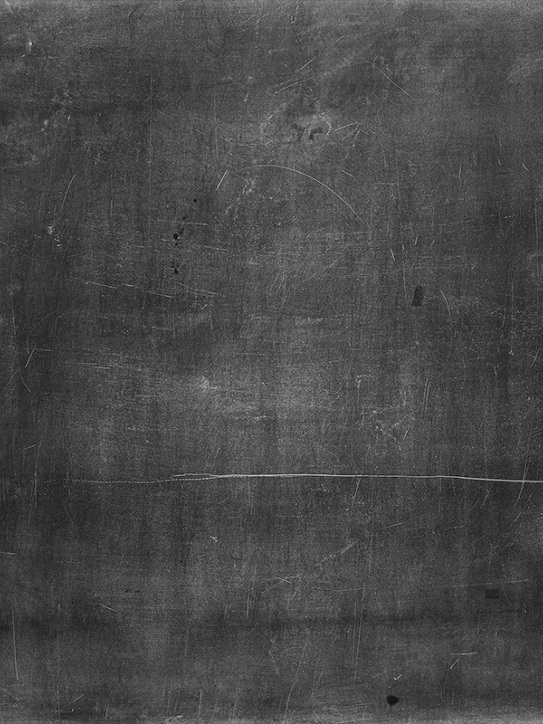 The core kernel was originally created by Linus Torvalds, while the other parts of the operating system are comprised of free softwares with the majority of them are created by the GNU project of the Free Software Foundation. Shows how to write more sophisticated programs with features such as multi-processing, multi-threading, interprocess communication, and interaction with hardware devices for the GNU/Linux system. This series is a step-by-step tutorial on GNU/Linux from installation to system administration, based on Mandrake Linux. Follows on the Linux From Scratch book, introduces and guides the reader through additions to the system including networking, X support, sound support, printer support and scanner support. 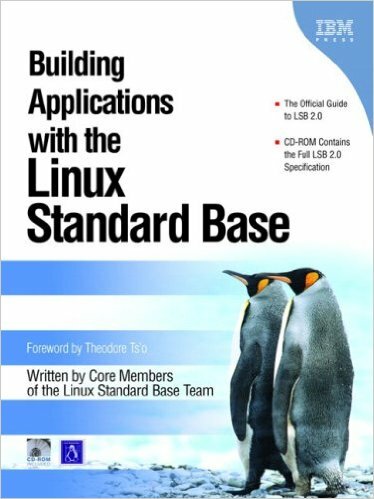 Written to help every Linux user, from the newbie who's just getting started, to someone who's been around the block once or twice and wants to have a handy broad reference to all the capabilities of Caldera's OpenLinux. Shows developers how to create, test, and certify Linux softwares that are portable across multiple distributions, including those from SuSE, Mandrake, and Solaris. Provides detailed information on the use and administration of the CentOS 6.x Linux distribution. CentOS Essentials is an online book designed to provide everything a user needs to know to install, use and administer a CentOS 5 Linux system, a free open source OS with the power and stability of Red Hat Enterprise Linux. The user's guide for Cygwin, the popular GNU development tools and utilities for Windows NT and 9x. Guides you through the many different regions of a GNU/Linux system with a focus on getting your desktop environment to do what you want it to do. 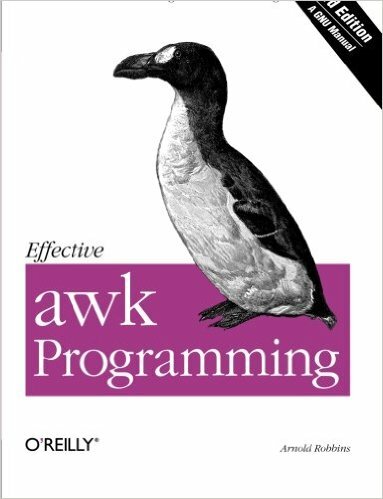 Aimed at readers who are new to Debian GNU/Linux, assuming no prior knowledge of GNU/Linux or other Unix-like systems. Designed to provide detailed information on the use and administration of Fedora Linux for both beginners and experienced users. A definitive reference for GNU Bash, the standard GNU command-line interpreter. 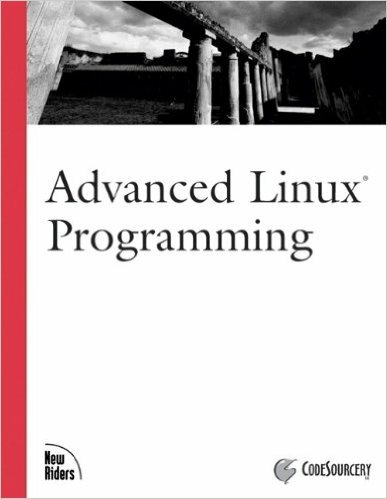 Covers advanced GNU/Linux system administration. Students will learn how to install, configure and optimise a GNU/Linux operating system and the most widely used computer services. 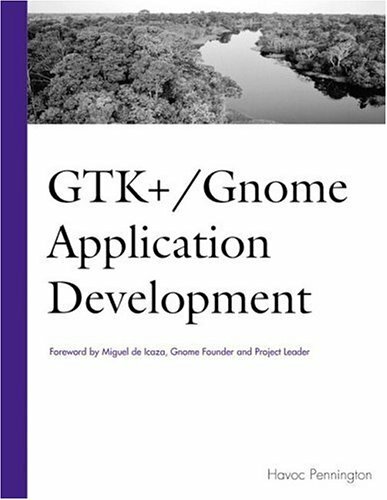 Describes how to write a Gnome application using the Gnome libraries and tools.